When you got Christ in your heart and at every turn you think what would He have done? Then you are on the way to glory. 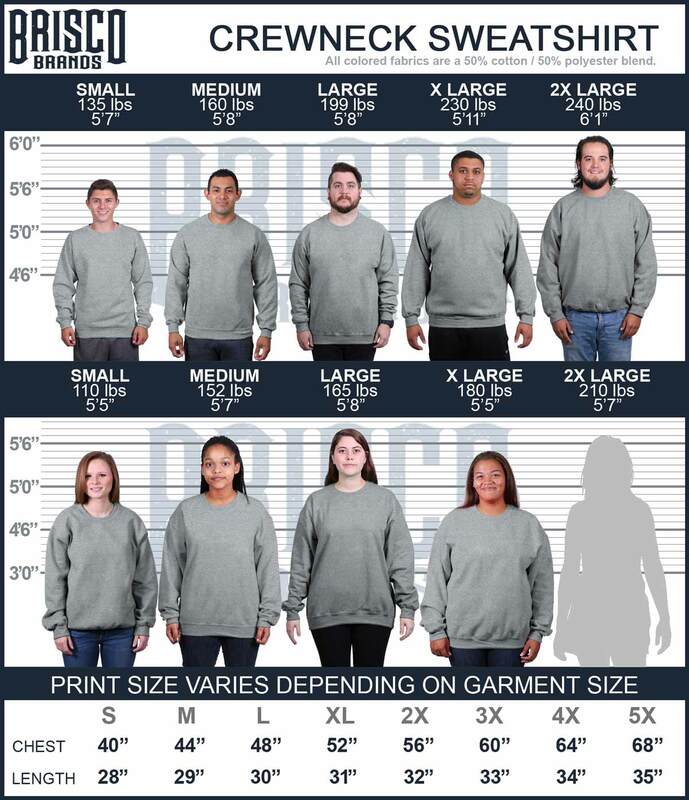 John 2:6, “whoever says he abides in him ought to walk in the same way in which he walked.” With this elegant Christian sweatshirt, one thing is for sure, as people turn around and admire you for your taste, they will be reminded of Jesus! We should live as Christ would want us to; being true to yourself and others, living peacefully and feel the warmth of Christ inside us. If we remember that Jesus lives in us then we don't need to live in fear. If you need sweatshirts then you are looking in the right place. Christian apparel is what we specialize in and this sweatshirt is perfect for anyone looking to express their faith no matter where they are. Whether you are at church on Sunday or walking around town our Christian sweatshirts are perfect so you can share your Christianity everywhere.